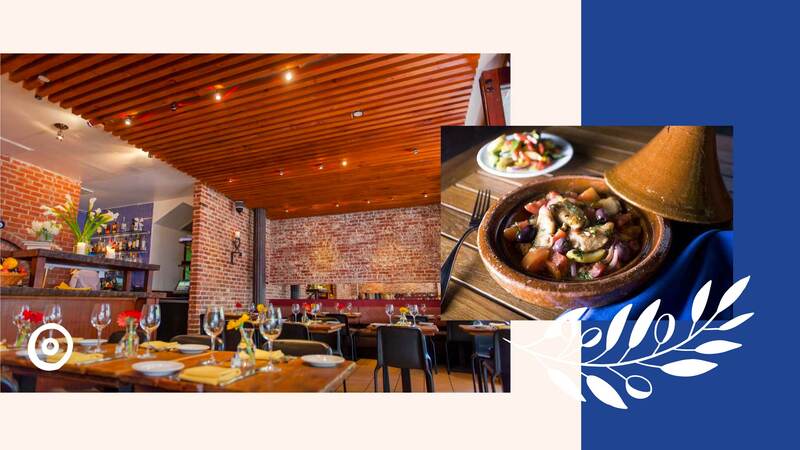 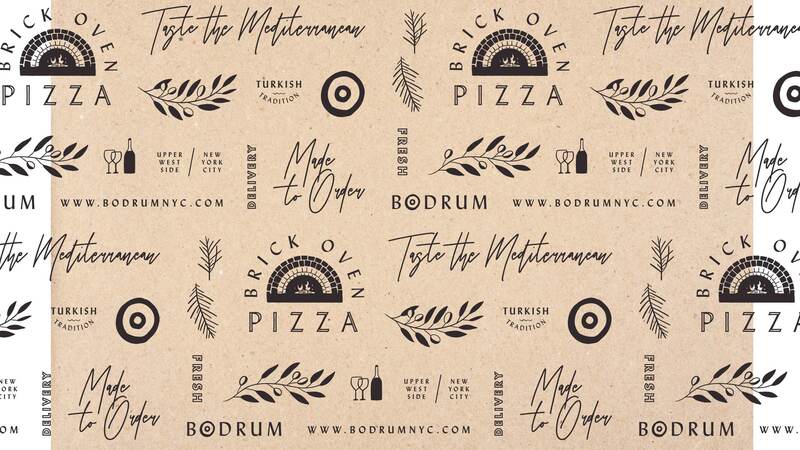 Enjoy gourmet brick oven pizza, or share some mezes and a bottle of wine before going out for the evening at Bodrum Mediterranean Restaurant. 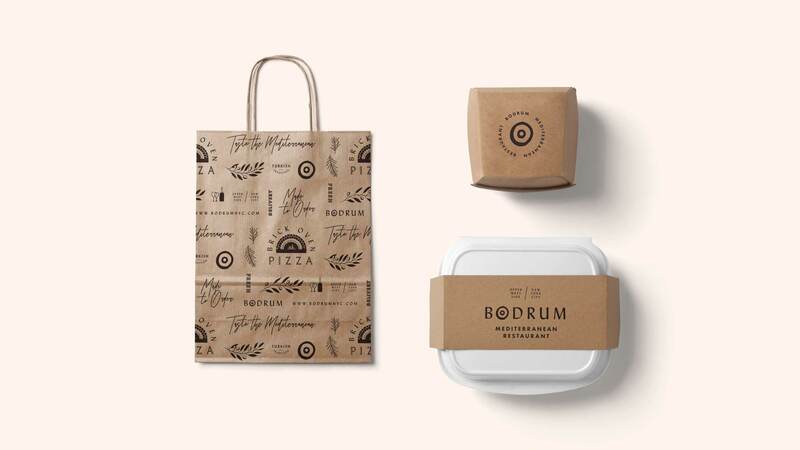 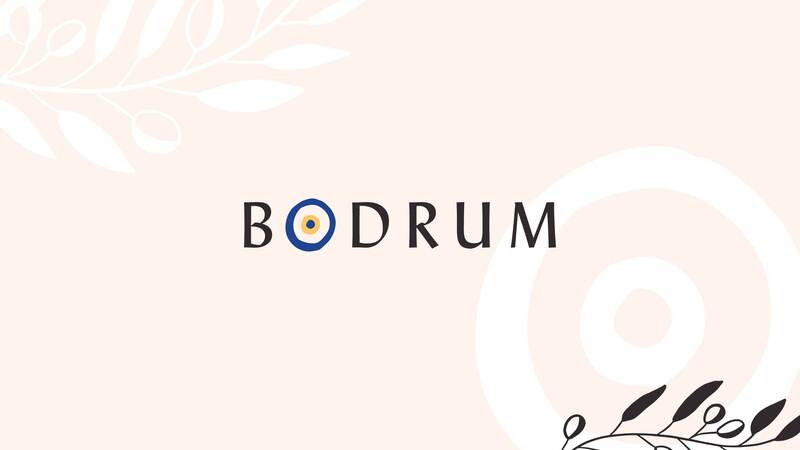 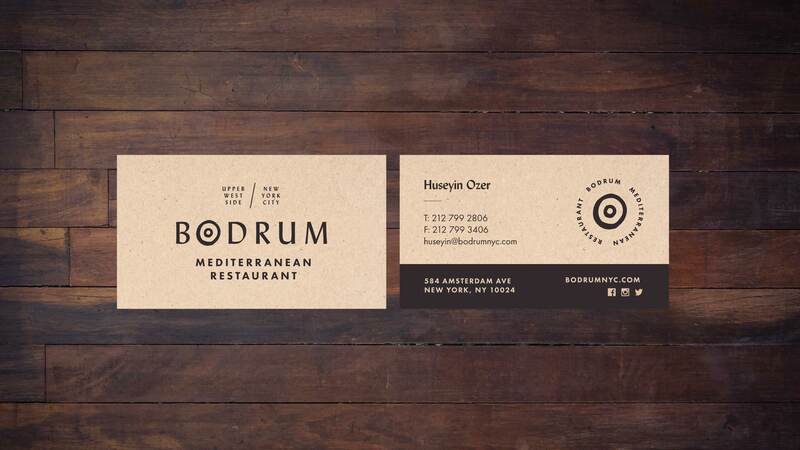 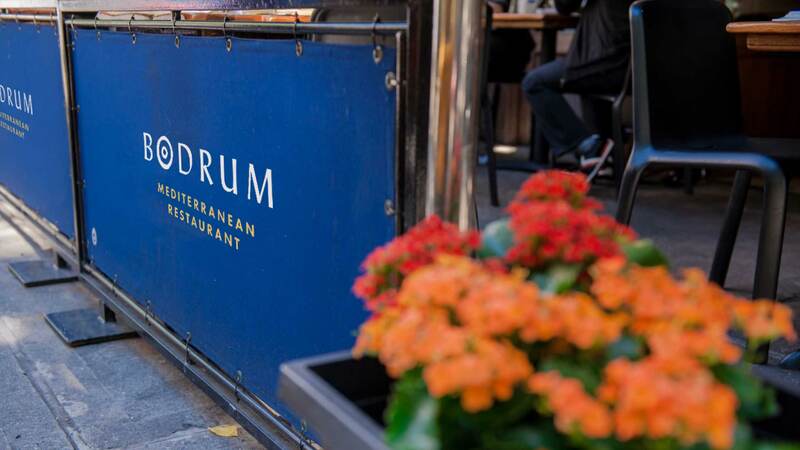 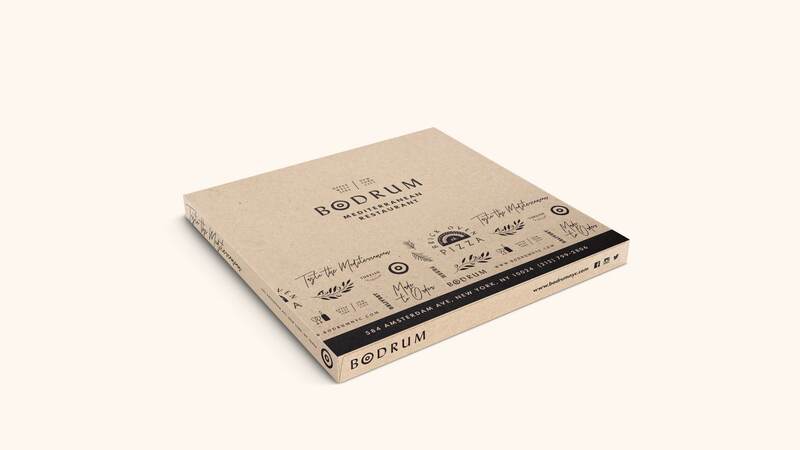 Named after the spectacular port city on the Mediterranean’s Turquoise coast, Bodrum breathes some fresh air into the NYC’s Upper West Side with an ambitious, unique menu of Mediterranean food. 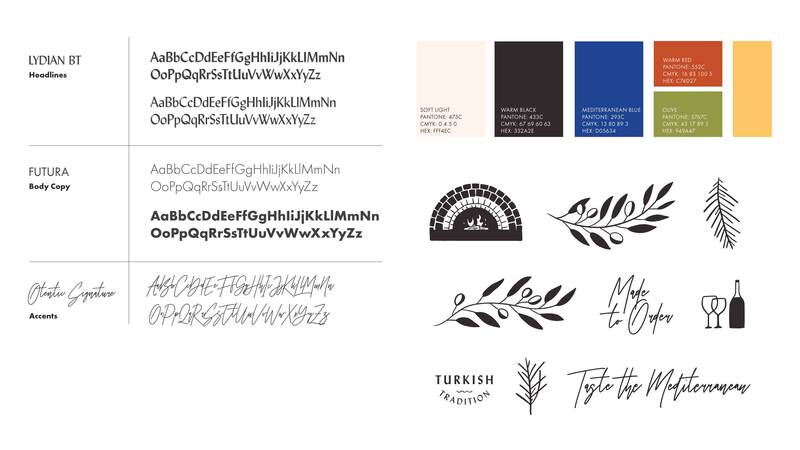 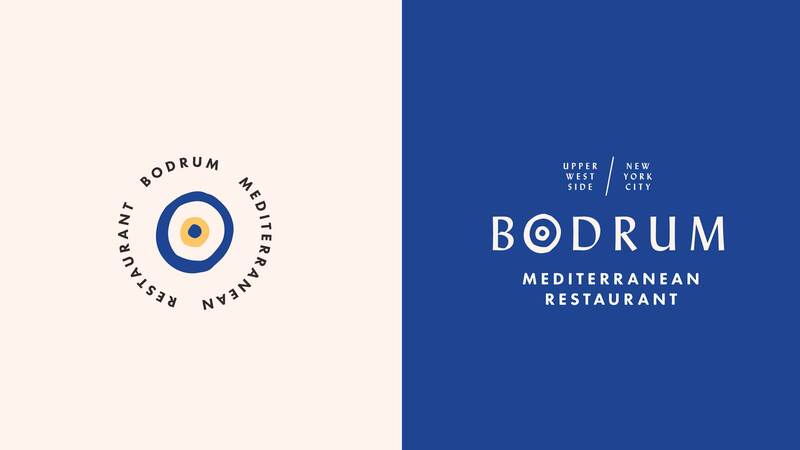 The team at Longitude° helped breath new life into this Turkish-inspired restaurant concept with a new visual identity, logo, brand pattern and brand guidelines.